MOTOGRATER with special guests Dirty Machine, Midnight Nightmare, Ironklad and Bangroc, Thursday November 16th at The Viper Room! 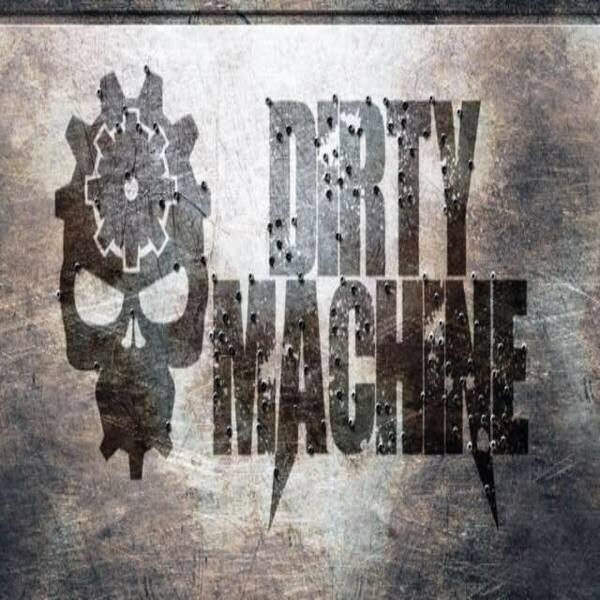 Built to last and refusing to follow the Indie music scene that has been dominating California, Dirty Machine has tasked themselves with bringing homegrown American Nu Metal back to the forefront of the industry. Based out of Los Angeles, the crowd this band draws has been moshing to their down-tuned rhythm since 2012.